Choose the Best Partner for Dance Studio Insurance! Why Do I Need Dance Studio Insurance? Dance studio owners have many important assets to protect, and Dance Studio Insurance from American Specialty Express provides affordable, reliable insurance to cover the studio’s programs. The insurance covers activities at the studio in addition to certain off-premises activities such as competitions, demonstrations, recitals, parades, and fundraisers. Acceptable styles include, but are not limited to, ballet, ballroom, clogging, Irish, jazz, Latin, salsa, swing, rumba, and tap. The program is designed to meet the studio’s insurance needs in the same way a studio is designed to meet the needs of the dance community. You can also get a Dance Instructors quote by clicking this link. The following information is offered as a snapshot of the coverages provided through the American Specialty Express dance studio insurance program. For a complete description of coverages and exclusions, the policies should be read and reviewed in detail. The precise coverage afforded is subject to the terms and conditions of the policies as issued. What Exactly Does Dance Studio Insurance Provide? 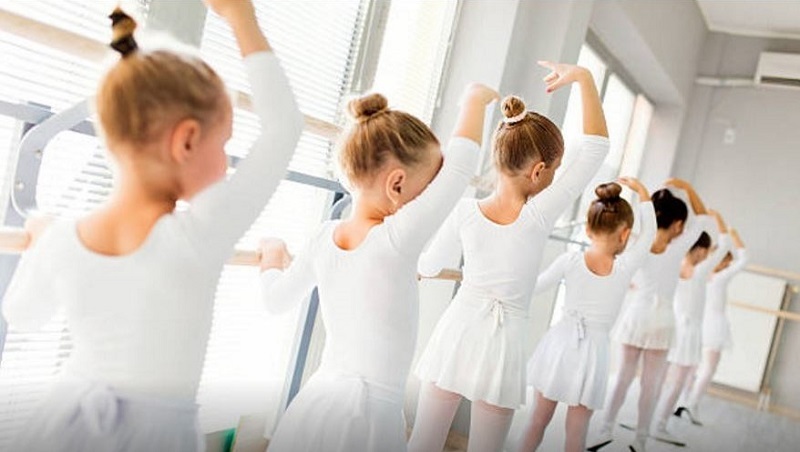 The dance school program has a variety of customizable options, all with expert service at an affordable price! Optional coverages include high liability limits, coverage for contents, abuse/molestation insurance, and hired and non-owned auto coverage. Don’t dance around the subject of insurance. Waltz into the right financial protection with Dance Studio Insurance from American Specialty Express! What Dance Types Are Eligible In This Program? If you don’t see it listed here, contact us to see it if fits. What are some examples of when Dance Studio Insurance would be used? 1. A dancer loses her balance while practicing a new technique, falls, and suffers a minor fracture. Her out-of-pocket medical expenses are covered by the excess accident medical policy. The studio knows the dancer’s parents are upset the injury occurred, but they seem pleased that the medical bills were picked up by the studio’s insurance. The student does not come to classes at the studio while recovering, and the studio owner is surprised when she receives a letter from an attorney representing the family several months after the injury happened. The letter demands reimbursement for the mother’s missed time from work and for lost college scholarship funds the dancer has allegedly lost as a result of the injury. The letter argues the studio is at fault for not providing appropriate instruction during the class where the injury occurred. The owner immediately shares the letter with the Dance Studio Insurance provider, American Specialty Express, who retains an attorney to defend the studio against the allegations. 2. A parent waiting for his child during class slips and falls in water that has leaked from a small water cooler. The cooler had been known to leak, and the owner asked staff to keep an eye on it and keep the area dry until she could replace it or get it fixed. On this particular day, everyone was busy and it got missed. Unfortunately, the parent had a prior back injury making him more susceptible to injury, and he sustains rather extensive damage that prevents him from returning to work for several months. The father hires an attorney to represent him in trying to secure payment from the studio for his medical bills, physical therapy, and time off work, which is a sizable sum of money. The Dance Studio Insurance provider, American Specialty Express, appoints defense counsel to try to negotiate a settlement because there is clear negligence on the part of the studio. These are just a few examples where Dance Studio Insurance will come to the studio’s defense and protect its valuable assets and ability to continue operating. If talking to someone first would help answer additional questions, then please, get in touch with us! Call us, chat with us online, or send us an email. Computers are great, but our Dance Studio Insurance program is provided by real people who want to help. Don’t hesitate to contact us. Why Dance Studio Insurance through American Specialty Express? American Specialty Express delivers the ability to quote and buy affordable Dance Studio Insurance immediately and come back to your account anytime you want. Insureds can secure all necessary documentation online and, once coverage is bound, eligible additional insureds can be added for no additional cost! Need a copy of the policy? Simply get online anytime to print a copy of the insurance policy/certificate of insurance, add an additional insured, review coverage, or report a claim. Hopefully everything goes smoothly throughout the year, but if an accident occurs where insurance is needed, we provide an easy, hassle-free process, to report and manage the claim. So what's next? Time to purchase your Dance Studio Insurance!